Rip Curl are true surf originals. Founded in 1969 near the now globally celebrated Bells Beach in Australia, they've earned a reputation as a result of their dedication to progression of the sport. Central to their belief is the concept of 'The Search', or the exploration of new shores in search of new waves. They say 'the Search never ends' and neither does their commitment to quality. Appropriately, Rip Curl clothing, accessories and wetsuits are designed by a talented team influenced through these global travels and the spirit of adventure. 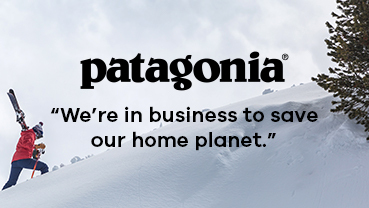 We respect what the brand stands for and their adherence to excellence, exploration and the ocean. You'll need to search no further than here if you need some of their apparel.